We are a community of bold minds who have decided to work under the same roof. 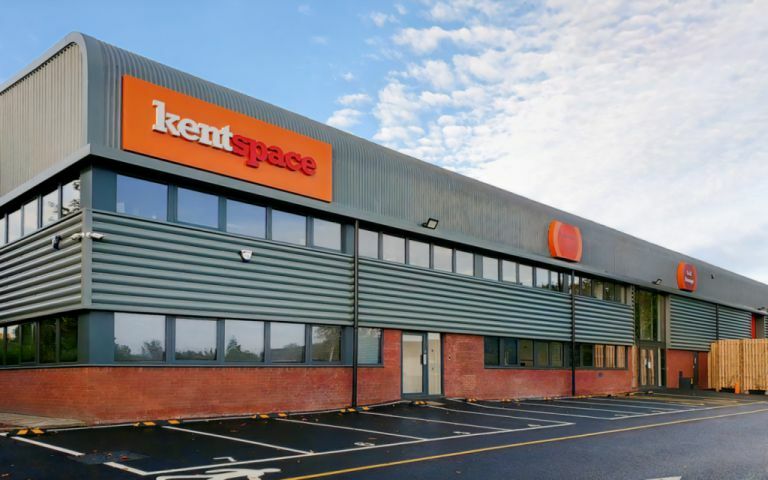 Our workspace in Kent is where individuals and businesses come to grow and get inspired. Choose from various sized offices and grow your size as your company expands. We are located 1 minute from Ebbsfleet International Station, 5 minutes from Pepper Hill Junction off the A2.